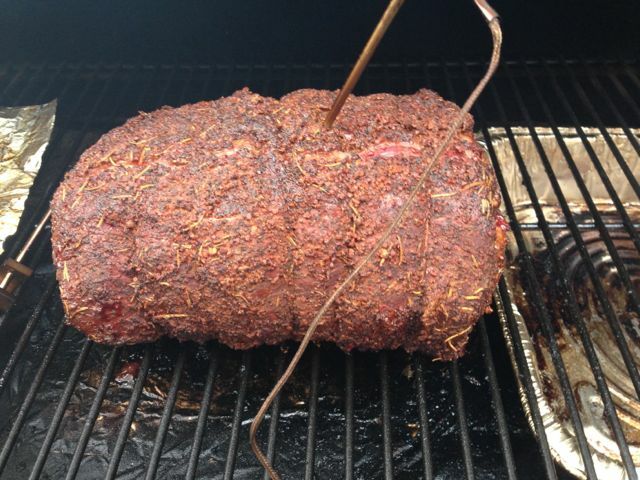 If you love prime rib, there isn’t another cut quite like it. Though expensive to purchase if you can do it right (which isn’t hard) you have impressed all of your guests and created the best leftovers on the block for the next 2 days. 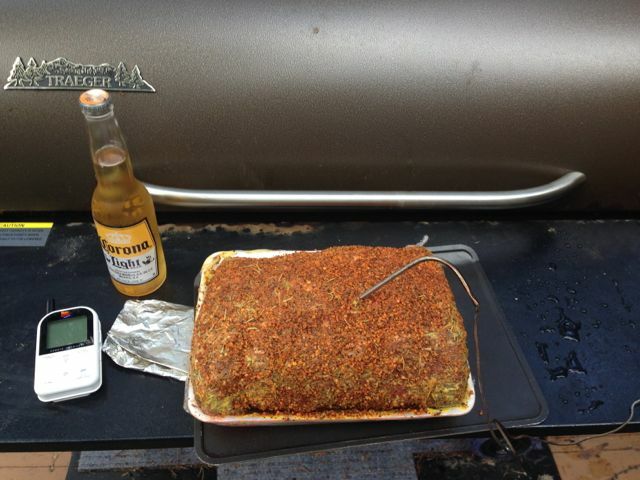 Mustard and your favorite rub. I get the grill going to 300 or 325. I like the cow still bleeding while the women like it a little more on the medium side. 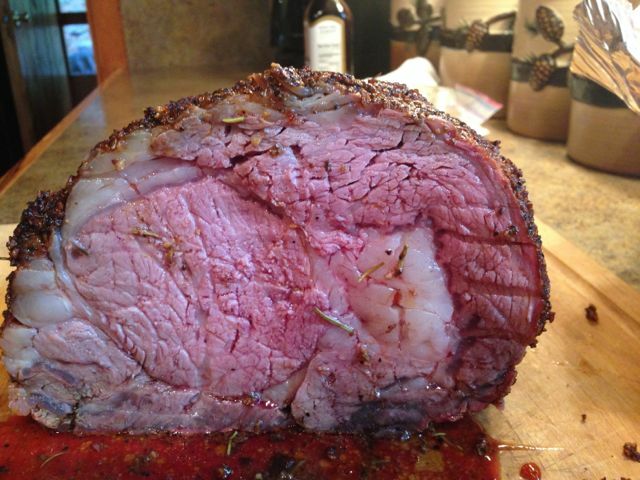 Great thing about prime rib is everyone gets what they want. I Pulled the prime rib at 135. The end cuts were just what the girls wanted, while the middle was exactly what I consider to be a true cut of prime rib. I just wish I could afford to eat it every week.